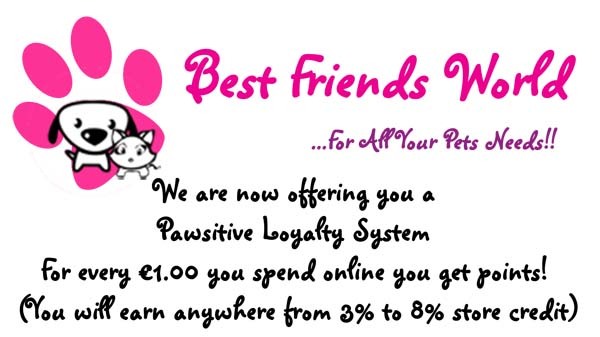 Joining our loyalty program is easy. If you have a registered account on our store, then you have to do nothing. All registered users are automatically enrolled. This program does not apply if you are already registered in a discounted wholesale group account. You earn 1 point for every €Euro that you spend once you have registered with an account on our store. Earn 1 point for every €Euro you spend with us. When you have enough points, you can convert them into store credit. Depending on your spending level with our store, you will earn anywhere from 3% to 8% store credit. Below are our three reward levels. Silver €1-100 3% cash back. eg, spend €100, get €3 store credit. Gold €101-300 5% cash back. eg, spend €100, get €5 store credit. Platinum €301 and Up 8% cash back. eg, spend €100, get €8 store credit.